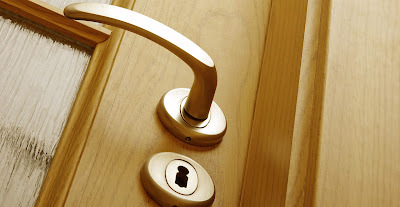 Integrity Locksmith provides full service installation, repairs and modifications to door knobs and locks for automotive, residential and commercial clients in the Riverside County, CA area. We are a mobile business, meaning we come to you! We are open 7 days a week and are available after hours for emergencies without an additional cost. Owner operated, we believe in not cutting corners. We’re not in a rush to get the job done; we take our time to ensure proper installation or repairs. Our prices are a flat rate, not an hourly rate, so we take our time to get the job done correctly, the first time. We are fully insured and licensed and are trained in all the proper techniques. 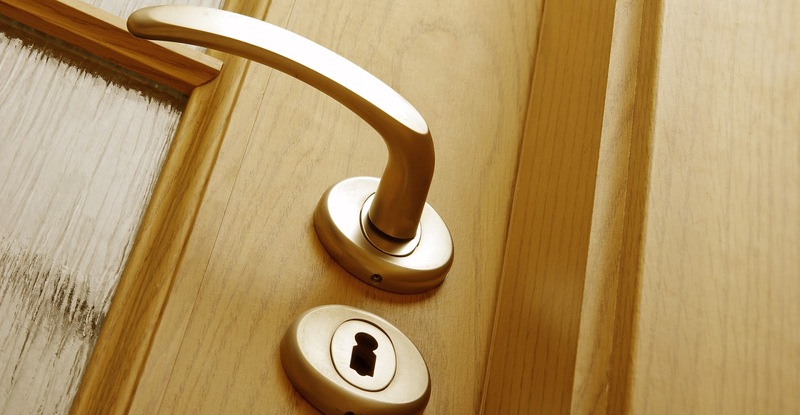 If a locksmith needs to file bottom pins on a doorknob, there’s a problem. That’s a liability. When a locksmith goes to re-key a lock there should be no reason to use a file.